For 2018 Lowe Electrical’s Sponsorship plans will be on an International scale and command almost 6 months of endurance training for a world class cycling event from our Managing Director Jon Lowe and Guy Cobbe, whom have been selected by the Anna Foundation as Ambassadors to carry out this challenge. In the world of Mountain Biking, the Absa Cape Epic is the premier event on the International calendar. 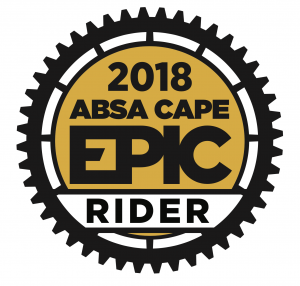 Held over 8 days across the Western Cape region of South Africa, this race is only available to 650 teams of two riders. The race starts 18th March 2018 on Table Mountain and the subsequent 7 days are filled with incredibly demanding riding across the South African wilderness; iconic fynbos valleys, majestic mountains, deep ravines, indigenous forests, spectacular coastlines and nourishing vineyards. In a typical day, approximately 85km will be covered and 1800m climbed, and by the final day a total of 658km will have been ridden and 13550m climbed by the riders. Ridden also by the Cycling Pros of the World it was recently quoted “The Masters category has got so serious now, if you want to win it, you have to beat someone who has won the Tour de France. Just to get on the podium last year you had to beat an Olympic gold medallist. The route also amounts to a real test for amateurs … they’ll need to be t and accomplished riders to make it through the eight days, including four 100km-plus days in a row”. 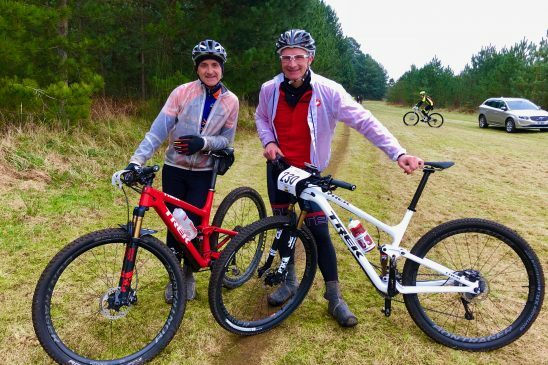 Jon and his team mate, and long term biking partner Guy Cobbe, have been successfully selected to represent the Anna Foundation Charity who are based in Stellenbosch, South Africa. With entries limited and incredibly sought after, this is a rare opportunity. The Anna Foundation are excited ‘Team Lowe Electrical’ will be representing their charity and wearing their name throughout this momentous challenge next year. are trained and become responsible for implementing the programme on a daily basis. With the nearest town, sometimes as far as 50km away, parents have peace of mind knowing that their children are in a safe and enriching environment. By addressing the needs of rural children, a huge step is taken toward alleviating poverty in these communities. The training is now into its’ second phase. Having started in October last year, Jon and Guy are training 17 hours a week. No mean feat, this is one of the toughest tests a mountain biker can endeavour and the training has to be carefully planned and adhered to.